Close your eyes and imagine yourself back to 1998. You’re on the couch eating Cookie Crisp when you load up your PlayStation and Resident Evil 2 starts up. Now, you won’t have to imagine you’re playing one of your favorite childhood games, you’ll actually be able to play it in real life. 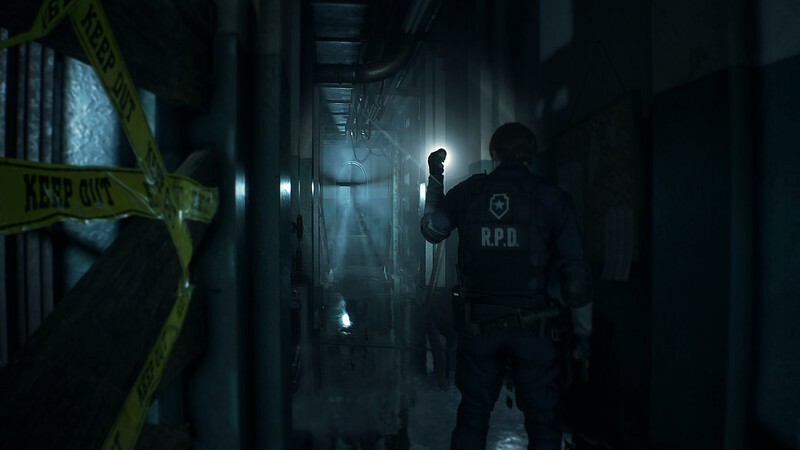 This year at E3 2018 Capcom took the world by storm by showing us a trailer of their upcoming game, Resident Evil 2: the remake. Not only will you be able to play this classic edition of Resident Evil, but you’ll be able to do so on your shiney PlayStation 4. With improved graphics and gameplay I’m ready to lose a few days out of my life to binge this game. 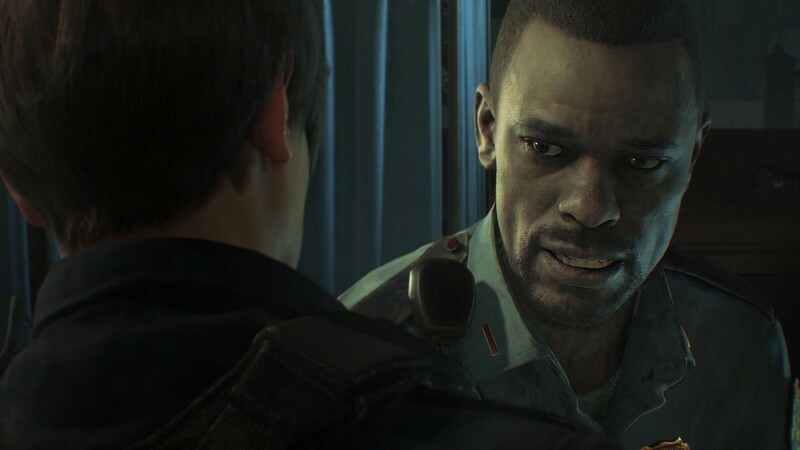 If you’re interested in the new remake of Resident Evil 2, read on below to learn everything you’ll need to know! The second trailer shown at E3 gave us glipses of game play. One thing that’s been confirmed from this video is that you’ll be playing from a (now) popular third person view from the perspective of over Claire or Leon’s shoulder. 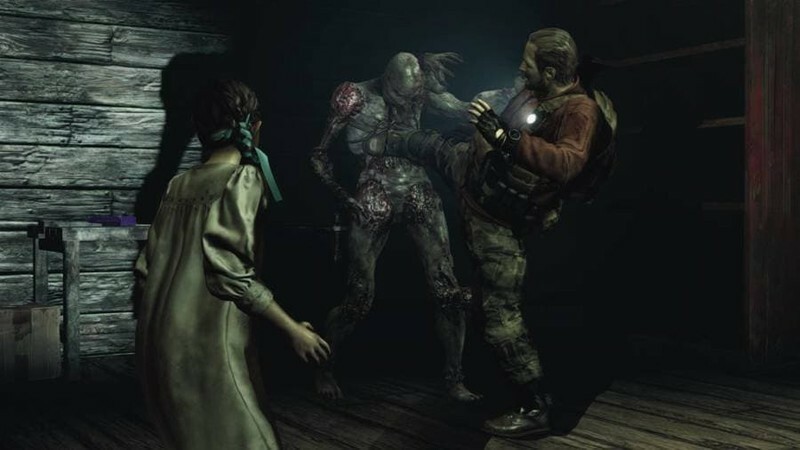 The old Resident Evil games were played from a fixed camera angle which was bitter sweet to say the least. The standard edition of the game is available for preorder for $59.99. The Deluxe edition of the game is available for preorder for $69.99 but, since there is no information on any upcoming DLC the Deluxe edition might not be worth ordering as of yet.